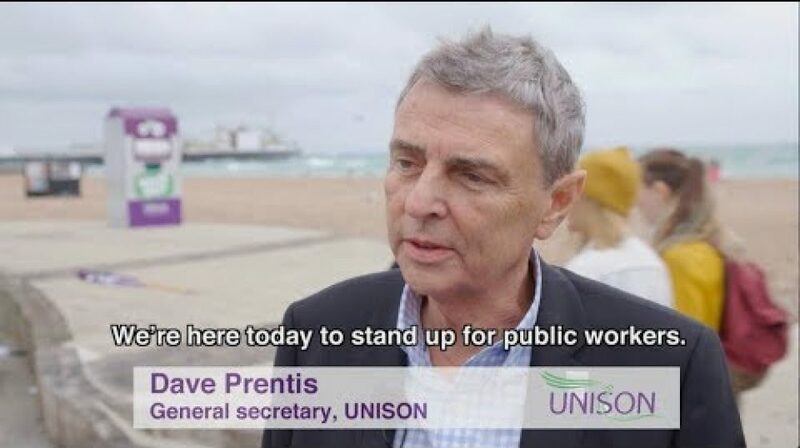 For years now, public service workers have seen their pay held back by government in the name of austerity. First a freeze then a cap saw public sector pay rise by just 4.4% for the majority of workers in the UK between 2010 and 2016 while the cost of living rose by 22%. In Hampshire we have fought hard to get our members increases; however these increase have not matched the rise in inflation and many of our members are stuck in a pay trap. Hampshire public sector workers need a pay rise! That’s no way to treat people like you, hardworking people who play such a vital role in looking after us and holding our communities together – keeping us safe, healthy, educated, and cared for. But the tide may be turning. More and more people are listening and supporting our Pay Up Now! campaign.